THE KOOKS RELEASE NEW ALBUM LET’S GO SUNSHINE – OUT TODAY! 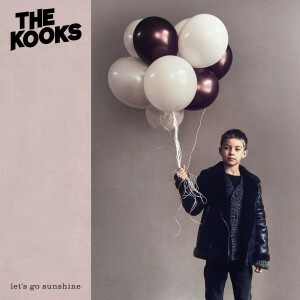 THE KOOKS today release their much-awaited fifth studio album, Let’s Go Sunshine, out via Lonely Cat / AWAL Recordings. This news comes alongside the revealing of a new video for ‘Four Leaf Clover’, directed by Odelay Films’ Sophia + Robert (Kara Marni, Grace Carter). 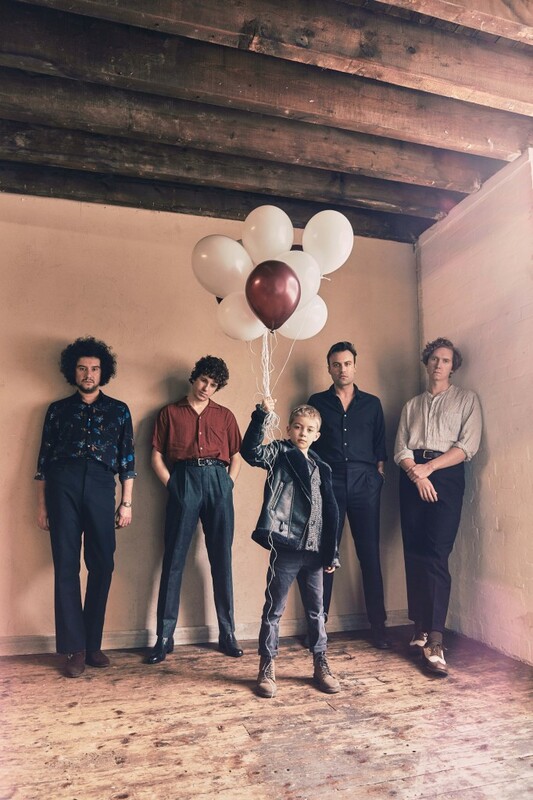 Having spent the bank holiday weekend playing the main stage at Reading & Leeds Festival, British pop rockers The Kooks today confirm their place in the Great British Songbook with new album Let’s Go Sunshine. It’s a bold longplayer that distils their timeless sound into its purest form, while pushing it forward into a more expansive and mature space. The album manages to tackle the dual nature of British urban life, with songs like ‘Four Leaf Clover’ and ‘Chicken Bone’ exploring harsh themes of lost innocence, addiction, struggling relationships and suburban entrapment, whilst retaining its positivity through The Kooks’ timelessly melodic songwriting. Fans will find songs like the anthemic ‘No Pressure’ and ‘Fractured and Dazed’ just the kind of guitar-led sunshine pop rock they fell in love with 12 years ago, when the band broke into the British mainstream. Let’s Go Sunshine sees the band cement their status as true bastions of British guitar pop and take their rightful place at the top table next to the celebrated bands that influenced them in their infancy, over a decade ago. The release of Let’s Go Sunshine today coincides with the unveiling of the album’s third video: ‘Four Leaf Clover’. It opens with a shocking scene of a girl being bullied in the showers at school, with the whole ordeal being posted on social media. We then cut from this to hazy visuals of bright flowers and her running through fields while The Kooks play, juxtaposing the horrors of her reality with the escapism of her imagination, and the dangers of today’s internet obsessed society with our often romanticised perception of 1960’s freedom. It’s the perfect visual accompaniment to ‘Four Leaf Clover’, the lyrics of which deal with escapism through headonism, highlighting how the vulnerable often have to turn to an alternate reality to deal with the anguish of their own lives. The four piece have enjoyed a steady ascent since their debut album Inside in/Inside Out, which was recently certified quadruple platinum. A new wave of young fans has seen them amass over one billion streams and head out on a number of world tours, selling out their US tour and playing an iconic performance at London’s Wembley Arena. This summer has already seen them support legends The Rolling Stones on two stadium dates and play the main stage at Benicassim and Reading & Leeds Festival before embarking on an intimate UK tour next week to celebrate the release of Let’s Go Sunshine.